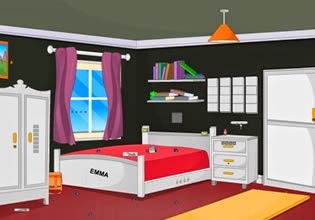 Monster In Closet is a point'n click room escape game made by Games 2 Rule. Exlore room and escape from monster. Good luck!